The Green is very centrally located next to Stephen’s Green Park, the Gaiety Theatre and many other well-known places. This makes that the hotel will be surrounded by some amazing festivals and events this summer, and also why we at The Green picked out some of our favourites. Food lovers will be very excited between the 14th and the 17th of June. Over these four days the city’s latest, greatest and trendiest restaurants each fashioned together exquisite signature dishes, allowing visitors to create their dream tasting menu at the ultimate foodie festival. The festival will take place in the Ivaegh Gardens. For more information and tickets, visit the website. Ireland’s biggest show Riverdance is coming home to Dublin from the 12th of June to the 9th of September. The show will be very spectacular with lots of music and dance. Since 1995 Riverdance has played 11,500 performances and been seen live by over 25 million people in over 467 venues worldwide in 47 countries across 6 continents. This one is a must-see! History lovers should pay a visit to the St. Stephen’s Green Shopping Centre. Gerard McCarthy will return here once again with The Irish Potato Famine Exhibition from May 14th to September 30th. The exhibition will tell the story about Ireland’s great hunger and what happened during these horrific years. For more information, have a visit to the website. 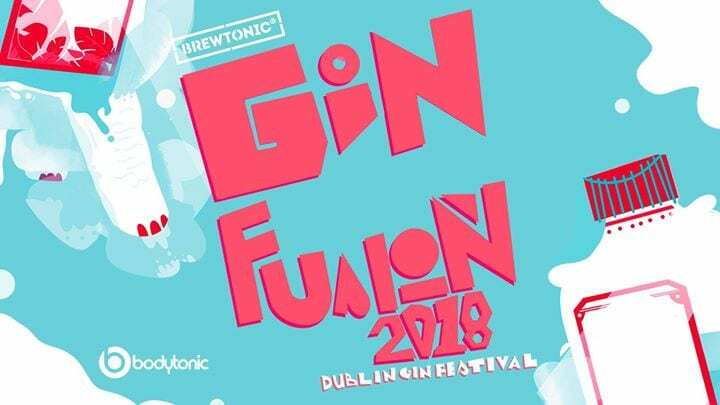 The Bernard Shaw is back with their gin festival this year from the 31st of May to the 3rd of June. This means 4 exciting days and nights filled with workshops, tastings, music and much more. To be fully updated of everything going on these days, have a look at their website. 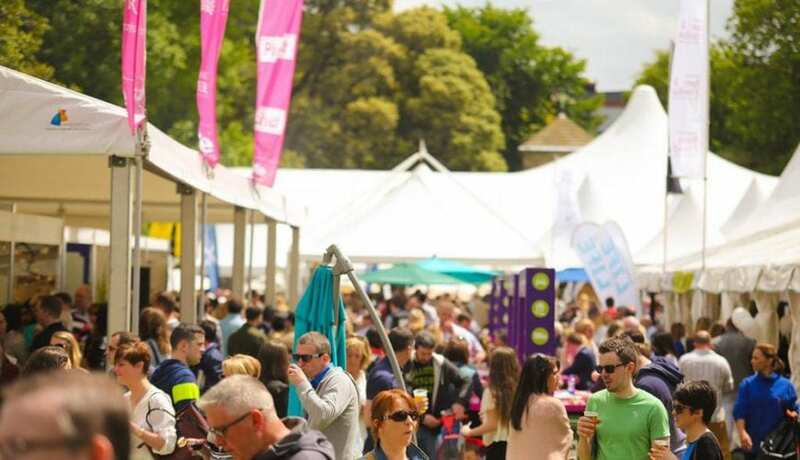 On several dates this spring and summer, People’s Art Dublin will return to St. Stephens’s Green Park this year. People’s Art Dublin is a voluntary, part time, non-profit making group, brought together by Dublin City Council to promote the visual arts to the public of Dublin. Each year after expenses are paid, donations are made to various charities. Irish indie rock band The Academic have announced a date for Dublin’s stunning Iveagh Gardens on Friday 20th July 2018 marking their biggest headline show to date. For more information and tickets, visit Ticketmaster. After reading this blog you’ll be sure not to be bored on your trip to Dublin. The Green is located only a stroll away from all these events, and we will make sure to make your stay a memorable one.